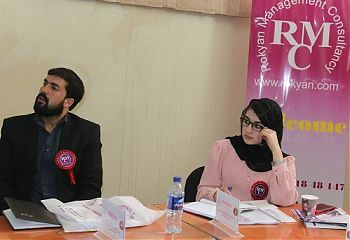 Rokyan launched 3 days training on Human Resources Management 101. 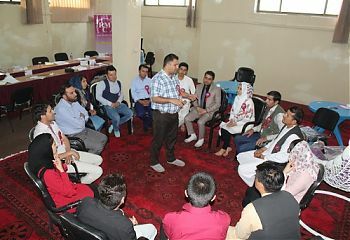 Very active participants were awarded gifts by end of training. 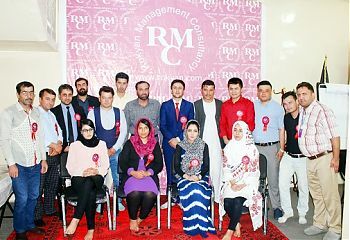 Mr. Mohammad Ismail Sharifi who has been working as Regional HR Officer with AKES was awarded the very active participant of HRM 101 class. 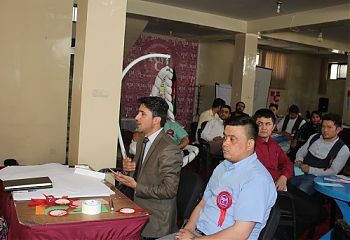 He actively conducted interviews, prepared checklists for interviews, provided logical ideas and always followed official attire during the three days training.